We launched the AJI-inspired AJXXXI with AJI-inspired work featuring Russell Westbrook and Kawhi Leonard. "Runway" causes a stir when sports media outlets like ESPN, CBS, and NBC start asking "Does Russell Westbrook's new Jordan Brand commercial take Durant shot?" 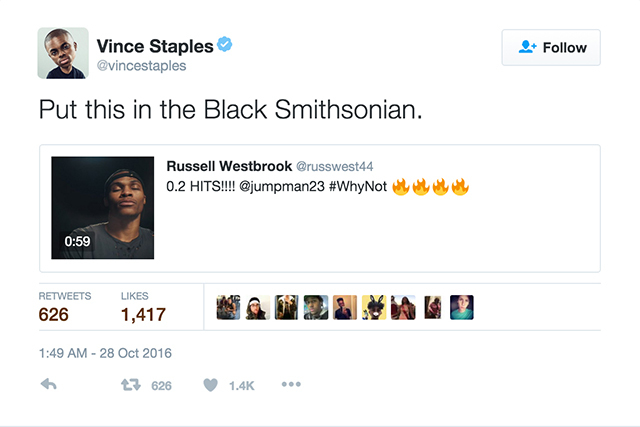 Following that, Russell Westbrook (who's known for demonstrating his love of music via Twitter) shows off his moves along to to Lil Uzi Vert's "Do What I Want." He's joined by his brother, Ray, and a medley of fans to mark the start of the 2016-17 NBA season. Again, sports media outlets like Fox Sports wonder if Westbrook's sending a message to fellow Nike athlete Kevin Durant. 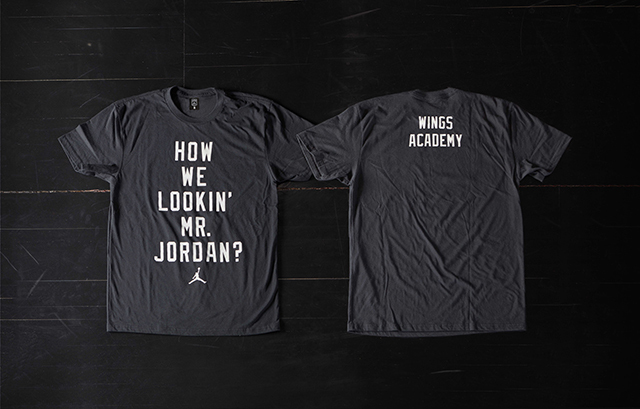 Meanwhile, in basketball programs across America, Jordan Brand rolls out The Class of XXXI and challenges young ballers to "Leave a Legacy."